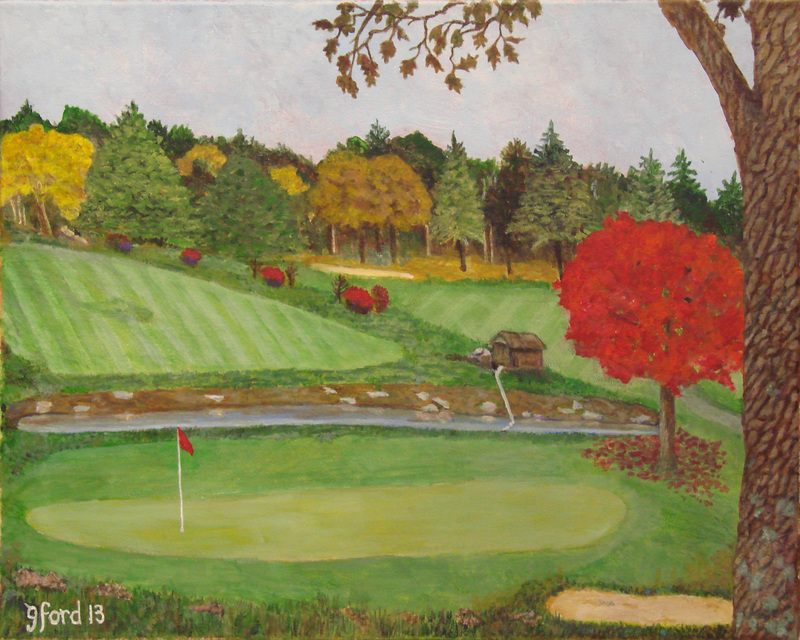 Gerry F. completed the two paintings (below) on his own and brought them to the Senior’s painting class. 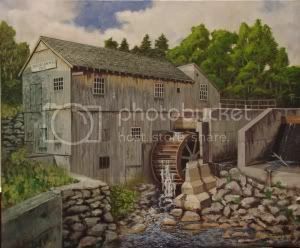 Gerry has completed 22 paintings since he started in the class. A very productive painter and improving his style with each work. Great job Gerry! Pine Valley #3 March, 2013. 20 X 16. Evan, 8 X 14, March, 2013. This entry was posted in Student Works and tagged paintings, student works. Bookmark the permalink.